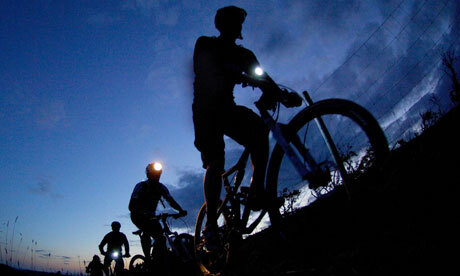 An endurance MTB ride for teams comprised of 3 male members or 4 members in a mixed male/female team or 4 females in a team. Team members take turns racing for 8 hours. Family friendly.